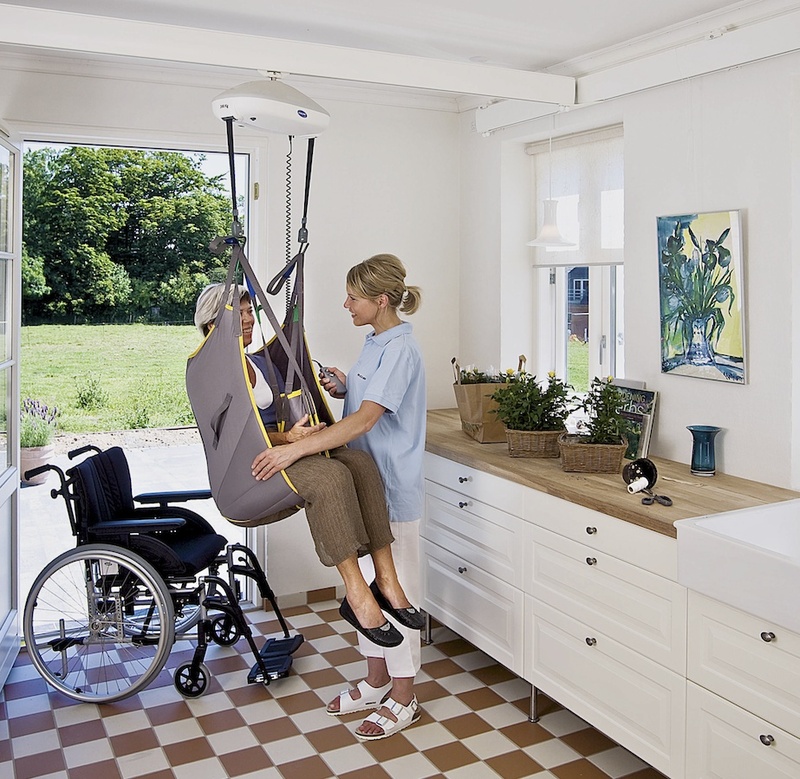 Ascendit Lifts offers a wide range of products to suit everyone. 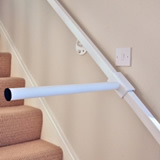 We have products to suit every need around the house. 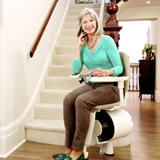 Whether you are having difficulty getting up the stairs, into bed or into the garden. With different options available. We also offer maintenance packages; so you have that peace of mind that your lift is working sufficiently without any issues. If you have any questions please do visit our Frequently Asked Questions section or alternatively call us free on: 0800 54 20 466. 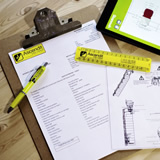 Get your printed or download version of our latest brochure here. 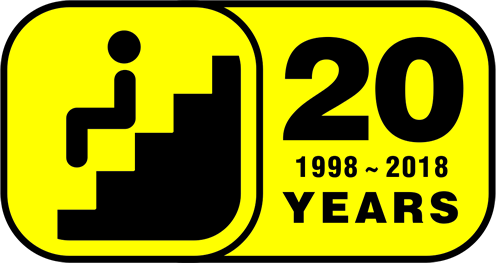 Having trouble reading our site? Click here for some helpful advice. Alternatively call us on 01293 785185 or freephone 0800 54 20 466. 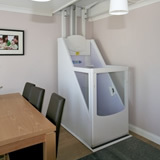 Ascendit lifts is a family run business founded in 1998. 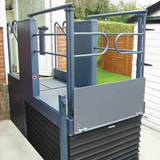 Located in Surrey, we are one of the largest independent dealers of domestic lifts in London and the south-east. 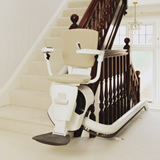 We supply stairlifts, through floor lifts, steplifts, lifting platforms, ceiling track hoists and stairsteadys.